Stained Glass (1366x768 wallpaper). 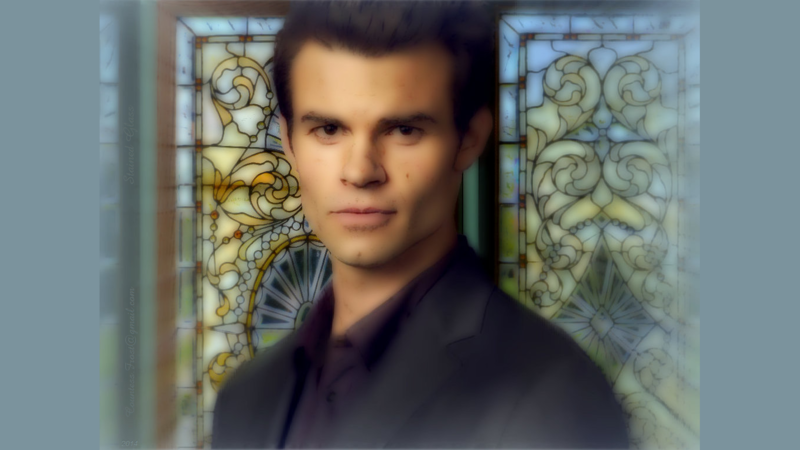 'Stained Glass' widescreen 바탕화면 created 의해 TheCountess features Daniel Gillies who stars as Elijah in both 'The Vampire Diaries' and 'The Originals' TV shows. 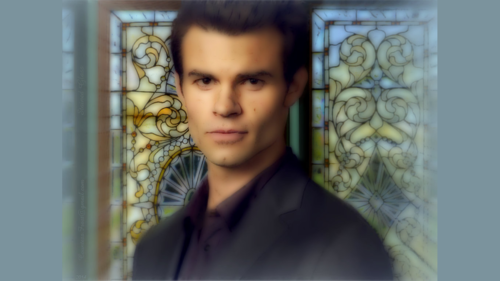 HD Wallpaper and background images in the Elijah club tagged: the originals the vampire diaries tvd tv show elijah mikaelson daniel gillies vampire stained glass fan art wallpaper thecountess. This Elijah fan art might contain 신사복 and 비즈니스 정장.